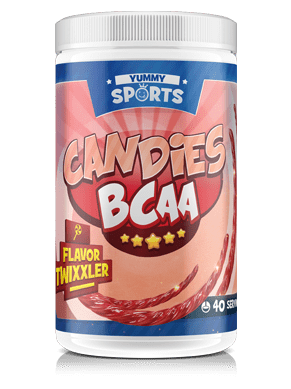 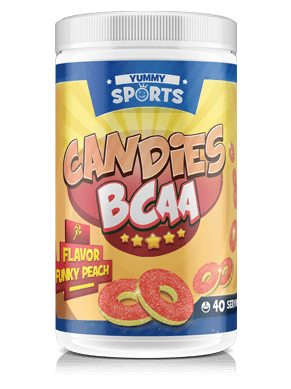 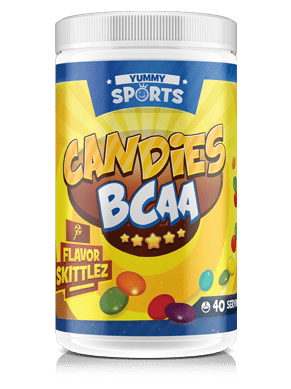 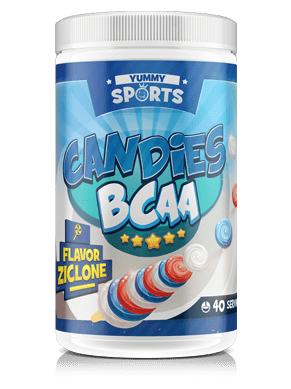 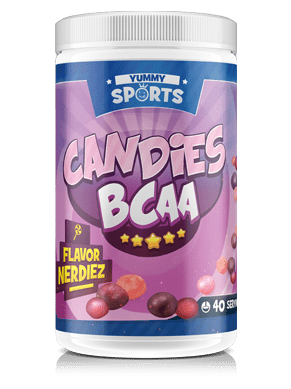 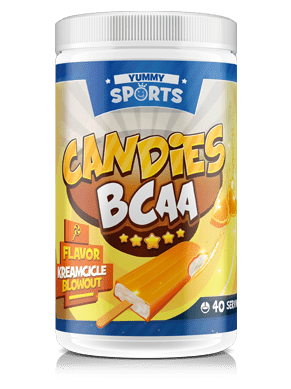 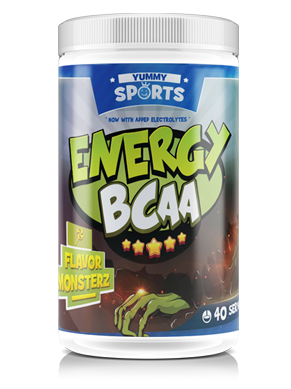 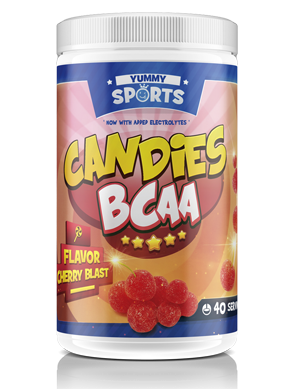 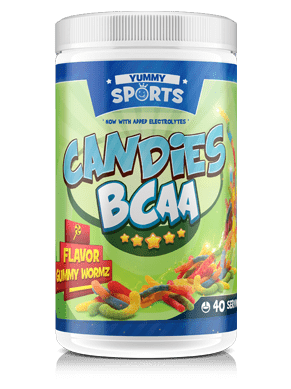 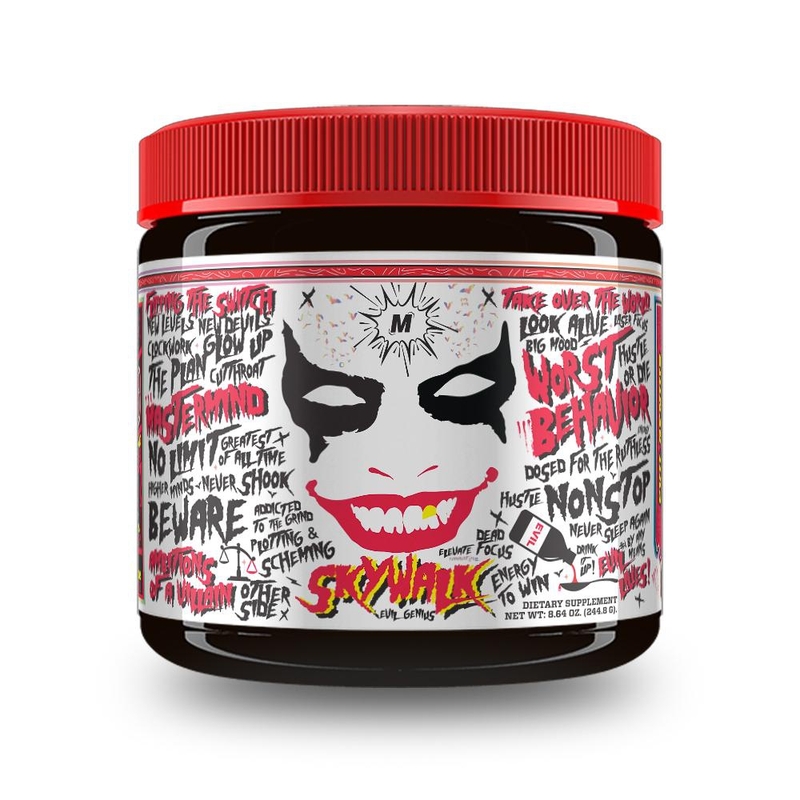 Mix 1 serving (1 scoop) of BCAA Candies with 6-8oz. 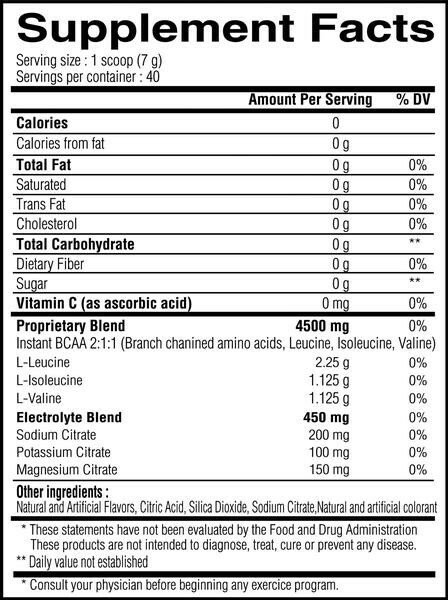 of water and drink it throughout your workout. 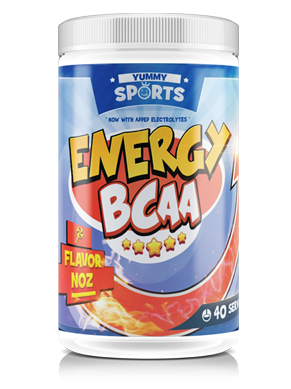 For maximum results, drink one serving during your workout, and another immediately following your training.